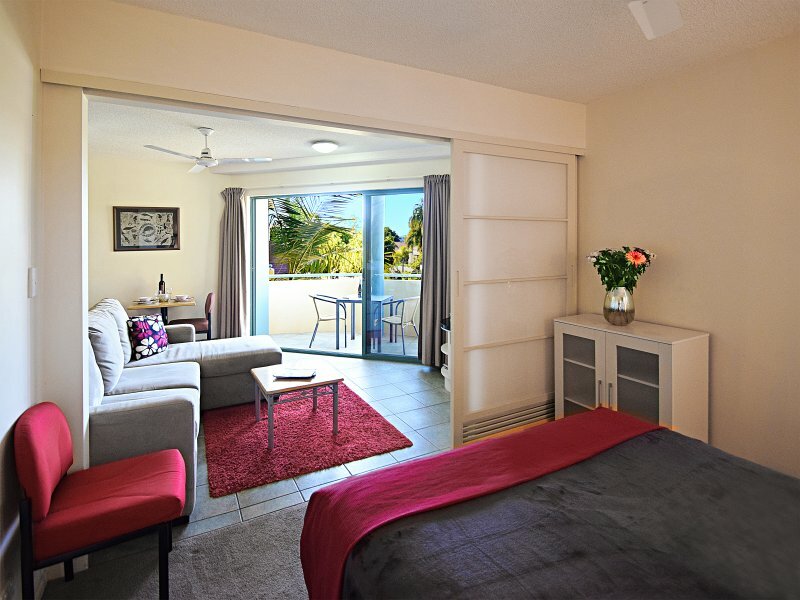 Noosa River Sandy Shores is situated only 100 meters from the always-popular Noosa River in Noosaville and offers guests the fully self-contained independence of spacious 1 bedroom holiday accommodation in a private and relaxed environment. 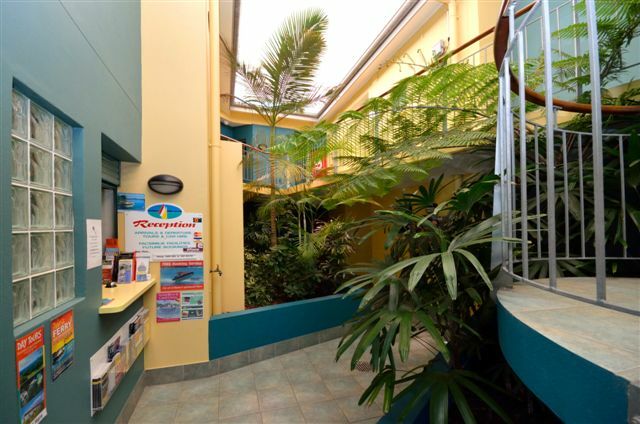 The complex provides a lift from the ground level to help with all of your luggage. 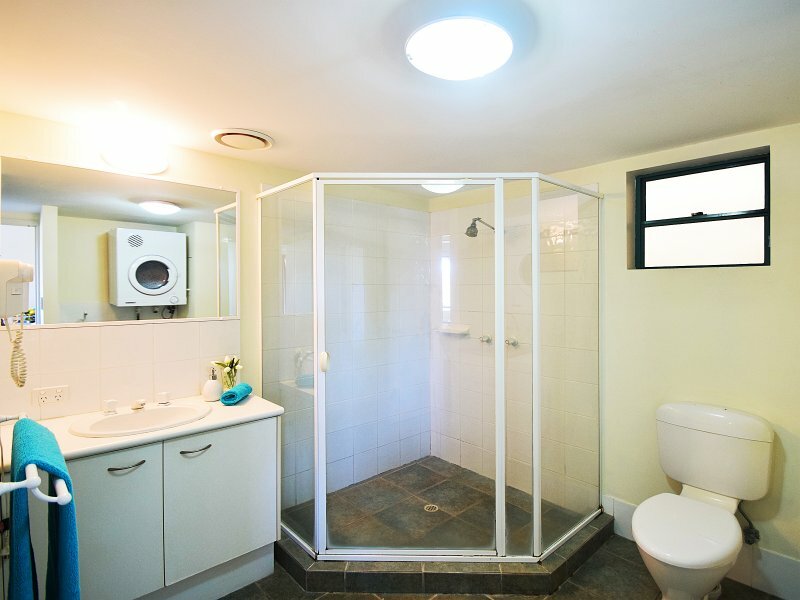 This is a huge asset for our guests. 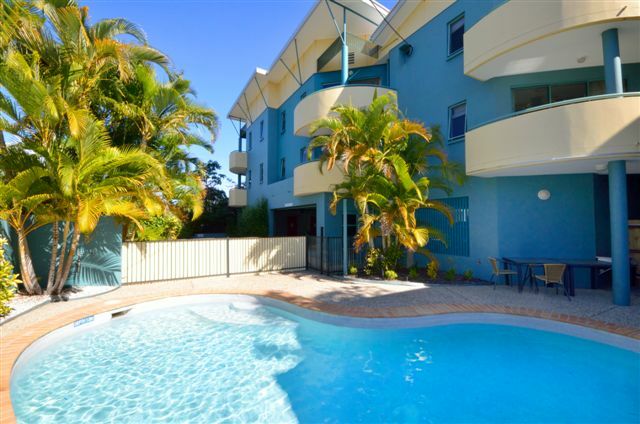 Noosa accommodation at its best and at the right price! 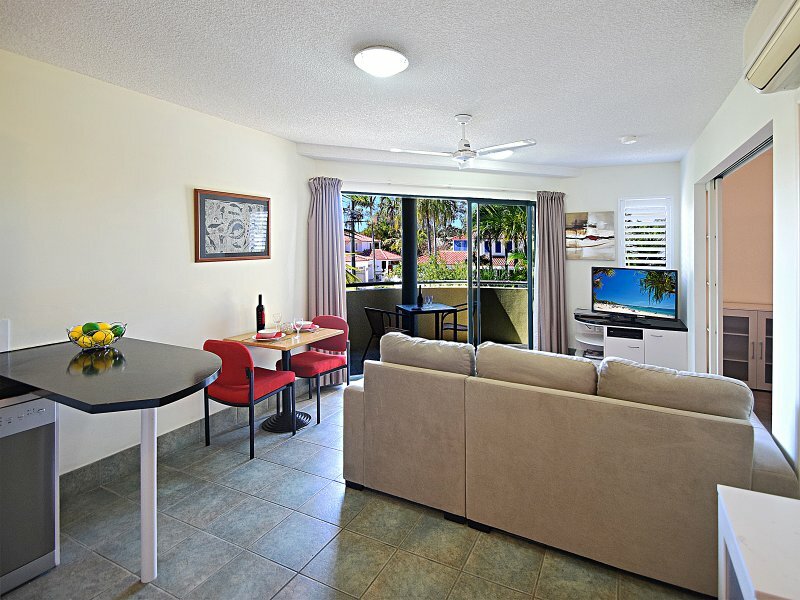 All apartments have FREE UNLIMITED WIFI and FREE CABLE TV. 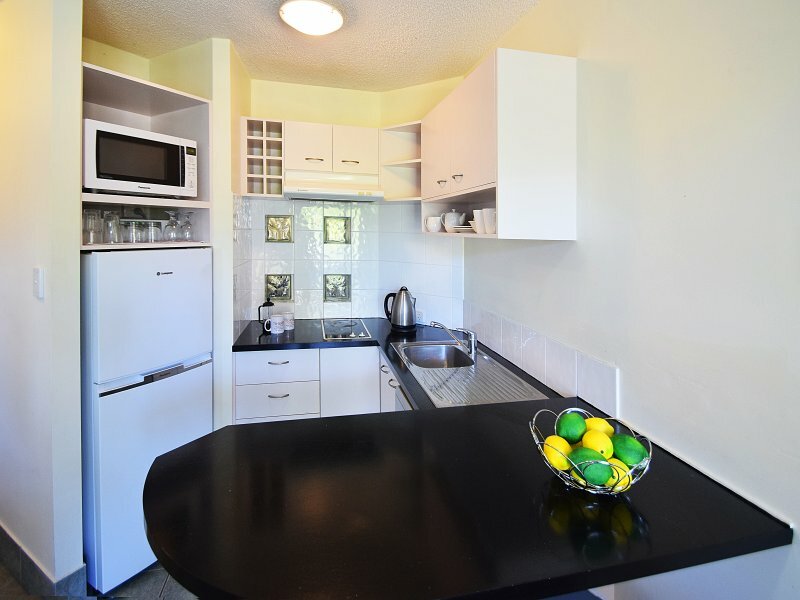 Each apartment has a private balcony, kitchen and laundry facilities. 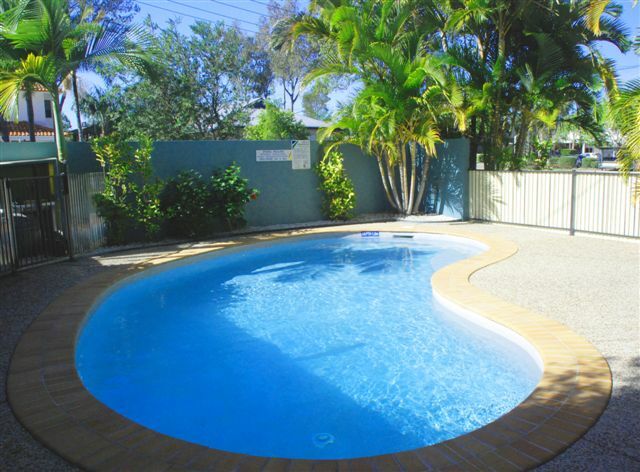 Noosa River Sandy Shores has a swimming pool where you can lay back in the sun, read a book or cool down in the warmer months. 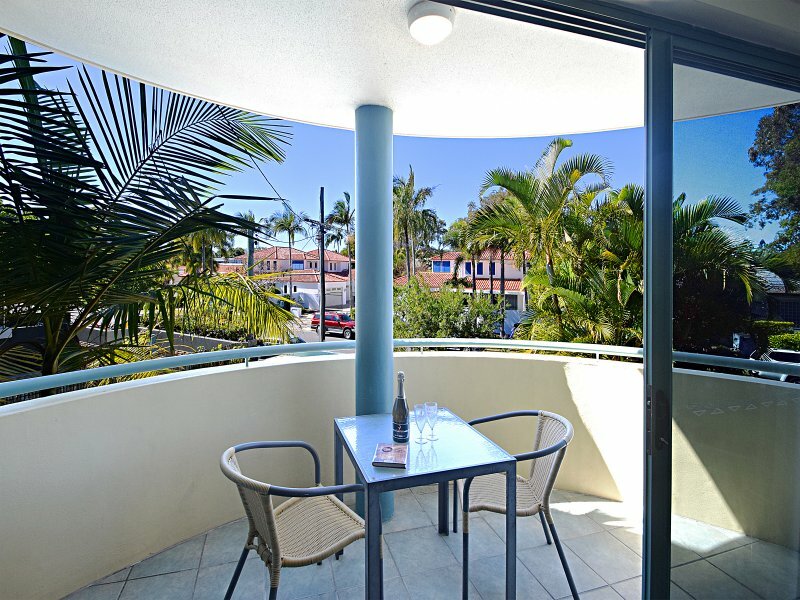 We are surrounded by many amazing restaurants and Dan Murphy's and Woolies are only a block away. Walkability is excellent!! No need for a car. 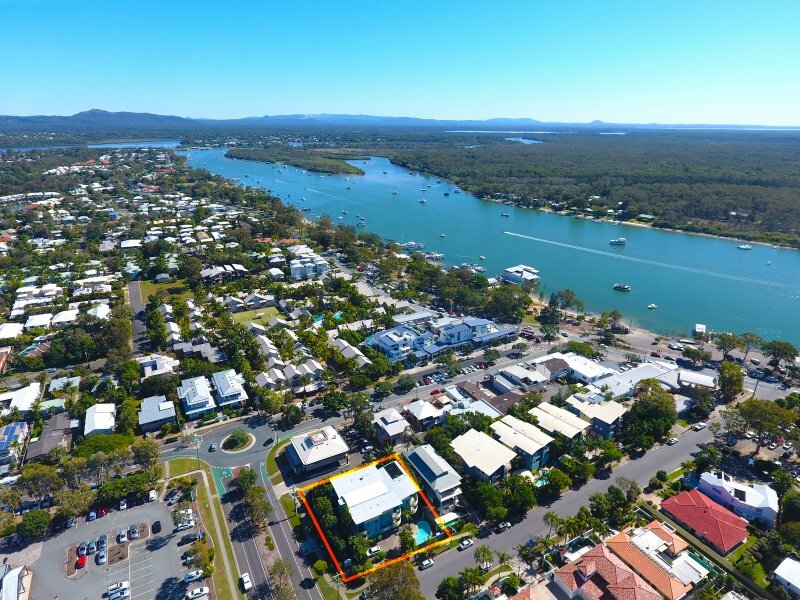 Noosa River Sandy Shores is perfectly positioned within easy walking distance to the casual dining precinct, fashion and gift boutiques, as well as a range of activities and tours; there is plenty to keep you entertained. 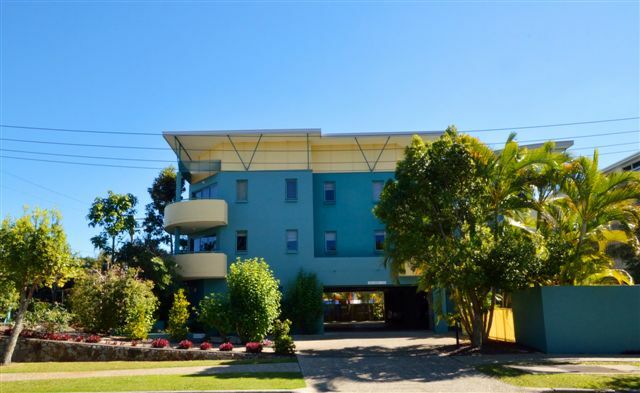 Similarly, a short drive will see you in the heart of Noosa's famous Hastings Street, the nearby Hinterland, or one of many pristine sandy beaches on the Queensland Sunshine Coast. 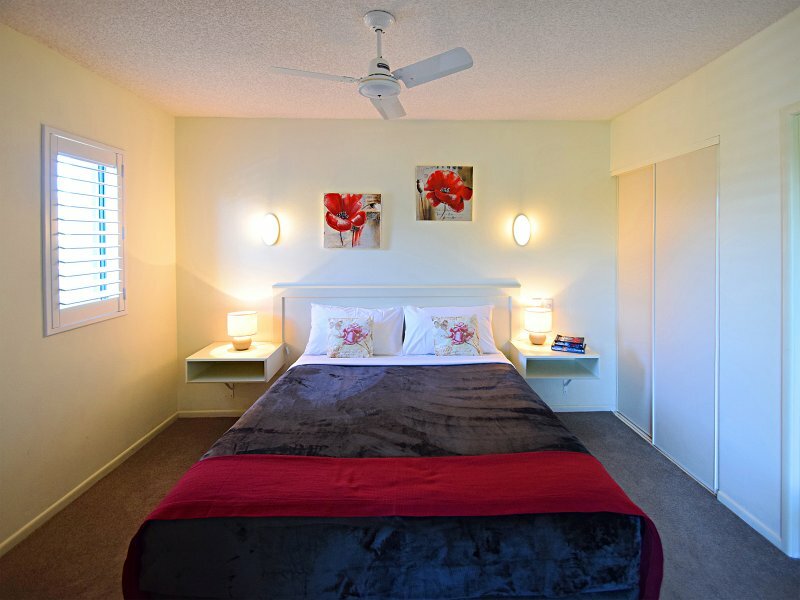 With on-site managers, Amy and Jason, ready to assist you with your holiday, Noosa River Sandy Shores ensures you experience the local charm, whilst ensuring you manage to unwind, relax and indulge on your next holiday. 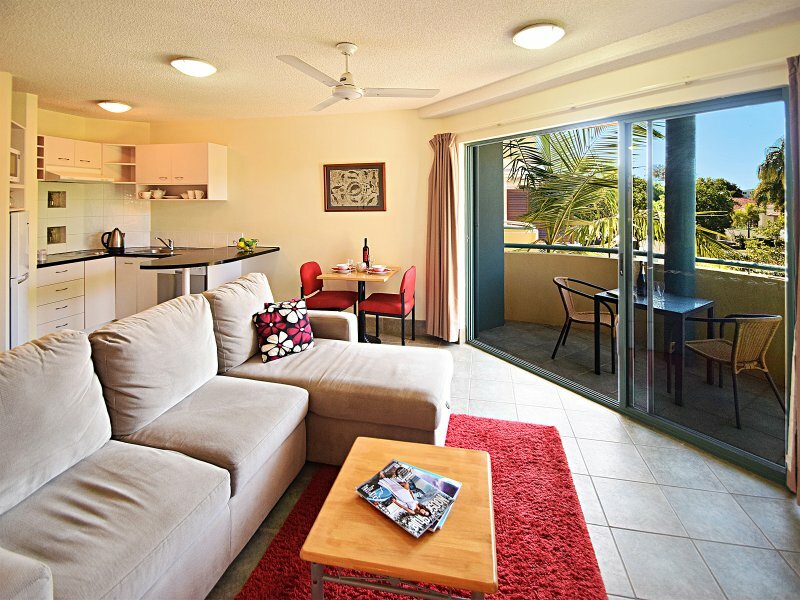 Noosa River Sandy Shores prides itself in their SPARKLING super clean apartments. 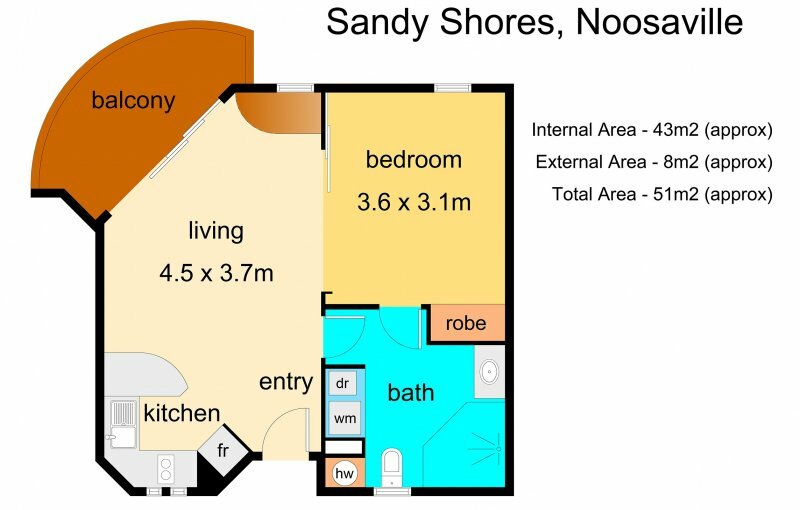 Noosa River Sandy Shores is very affordable, a relaxing environment and right in the hub of Noosaville. Our tariff will amaze you. 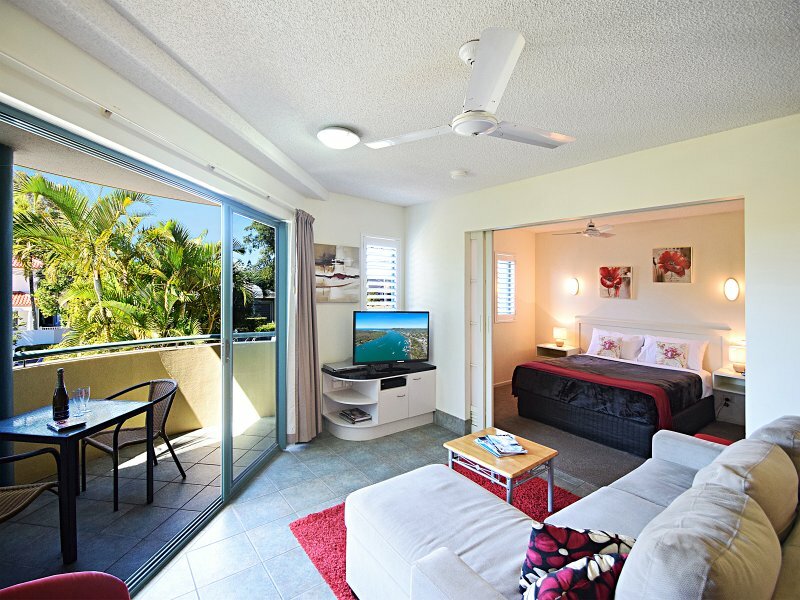 We have special rates at Noosa River Sandy Shores for our winter visitors that like to stay 4 weeks or more. Just ask our friendly Managers for this special. 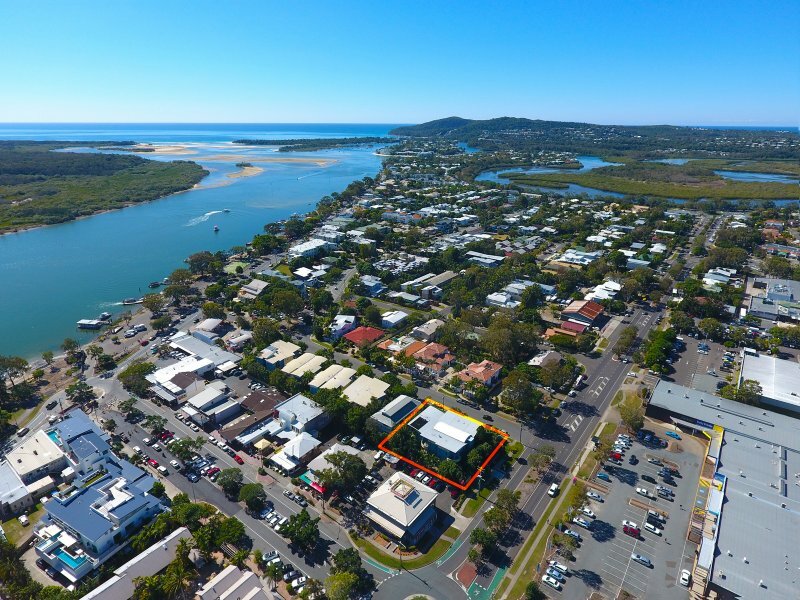 Noosaville is well known for some of the best restaurants on the Sunshine Coast and more than 30 of these are within walking distance of Noosa River Sandy Shores. During the High Season here on the Sunshine Coast the local Council provides Free Buses all over the Coast to take the worry out of parking. These buses run from right outside Noosa River Sandy Shores.